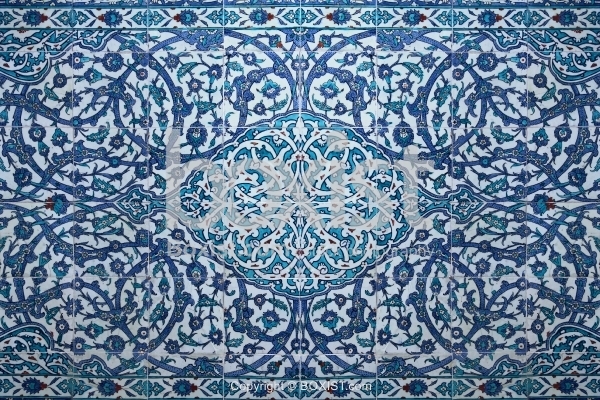 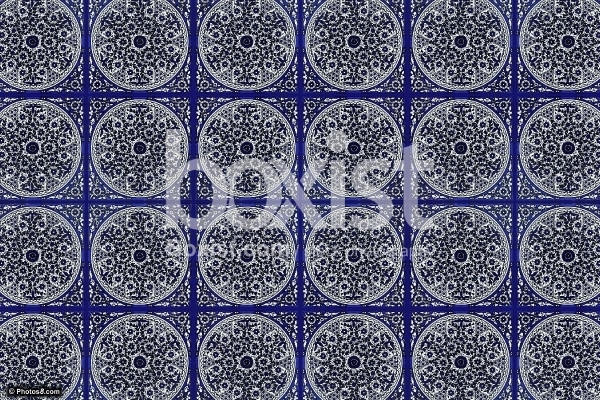 Decorative Wall of Handmade Iznik Tiles with Floral Ornaments At Topkapi Palace in Istanbul City, Turkey. JPG: 5616x3744px @ 10.55 Mb. 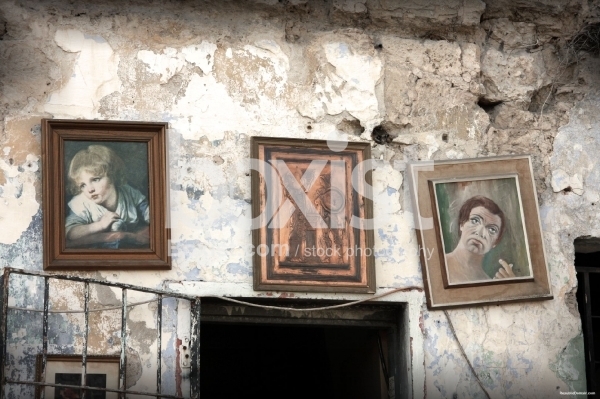 Old House with Grunge Ruined Wall with Hanged Framed Art Paintings.